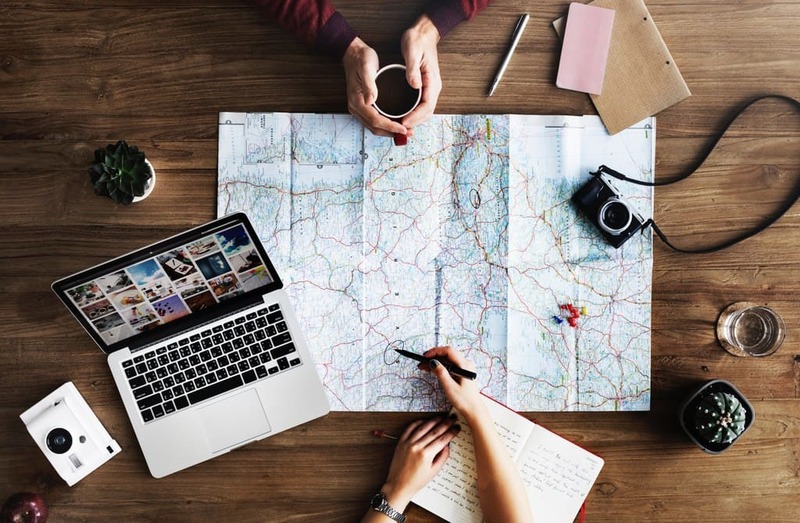 Having watched way too many people plan their New York City vacations out of order, I’ve tried to create the perfect NYC Vacation Planning Tools. 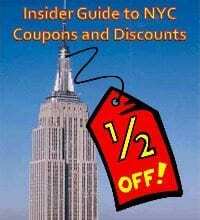 Follow this guide to book your trip and get New York City Insider tips, free maps, where to spend and save your money, secret ways of getting discounts and most importantly, what to book NOW so you don’t miss out! Feel free to download some of the free maps below or download the full NYC Insider Printable Guide immediately to get a feel for the size of NYC, the layout, the neighborhoods, the subway and distances between attractions. This is my personal 10 step planning process for the ultimate New York City Vacation. I hope you enjoy it! We cover 100s of hotels in NYC, with exact locations and all the insider info you need to know about whether I’d let any of MY friends stay there! 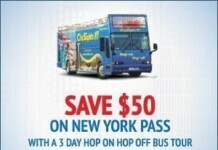 What’s the best way to get to Manhattan upon Arriving in New York City? 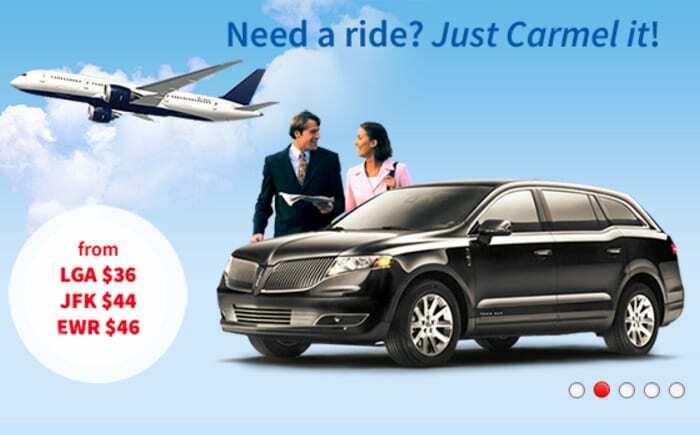 You can use NYC Limos, public transit, taxi, carshare or shuttle and we show you the costs and pros and cons of each. I hope you enjoyed the 10 step Vacation Planner. Please make sure to come back and tell me about your NYC Vacation!!! 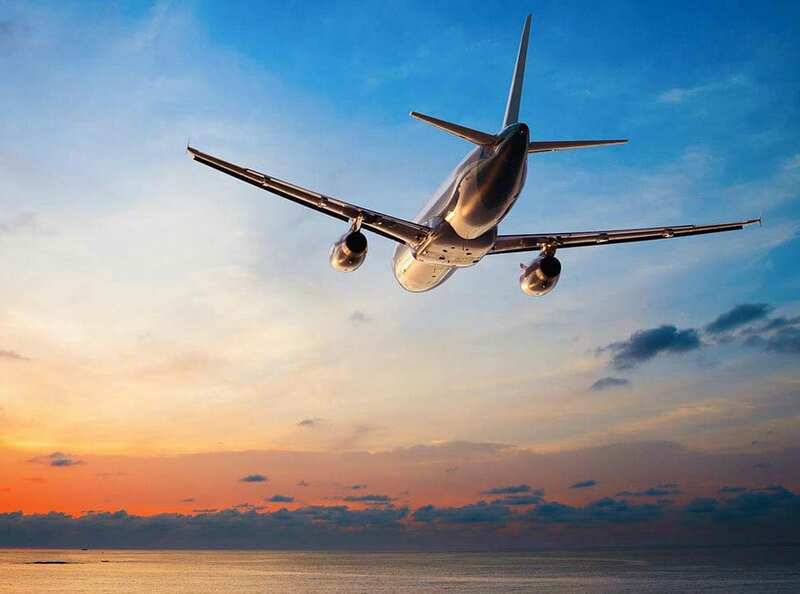 Have a wonderful vacation – and please tell NYC Insider Guide about your trip or if you’ve enjoyed our guide! 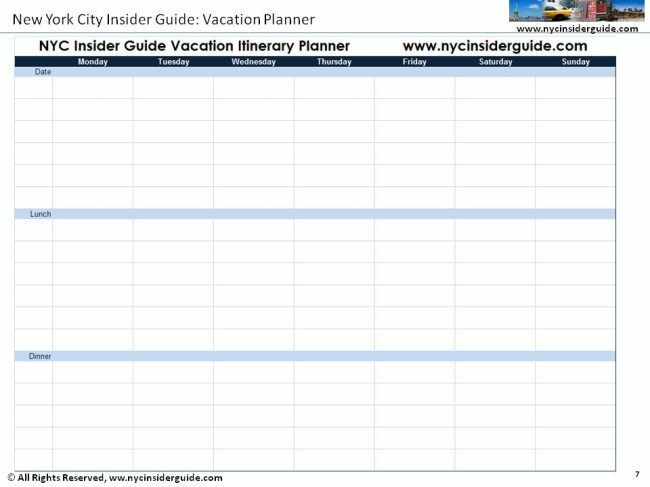 Download the entire NYC Insider Printable Guide, an organized, easy to follow, color coded guide to NYC. The Printable NYC Guide includes detailed maps of every neighborhood, weekly chart of Free Museum Days and Times and free weekly neighborhood tours, Best of NYC Categories and lists by ALL native New Yorkers and much more. Print as many copies as you like, share them with friends and family and ONLY take the pages you need while you’re travelling. 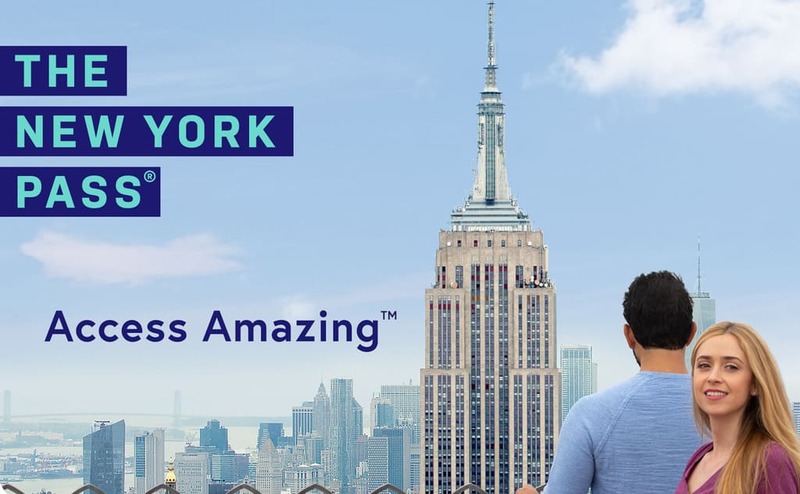 Hotels in NYC – Cheap but Good? 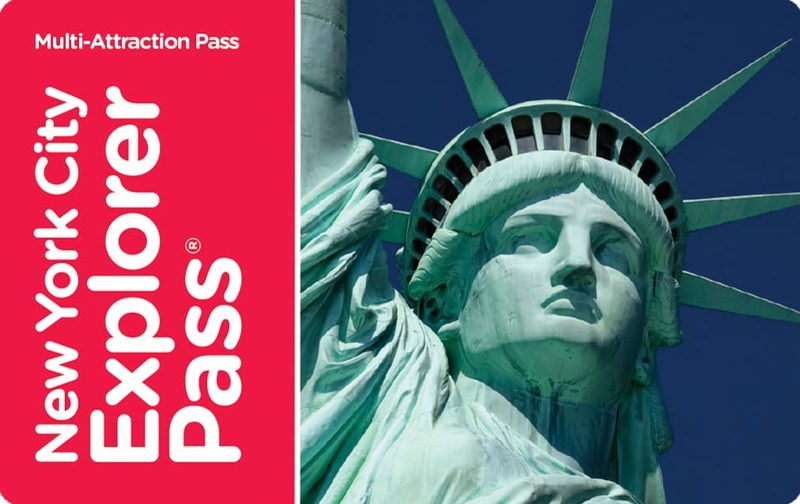 NY City Pass or NY Pass or Explorer pass Which is best?? We want to see all the “tourist” stuff! 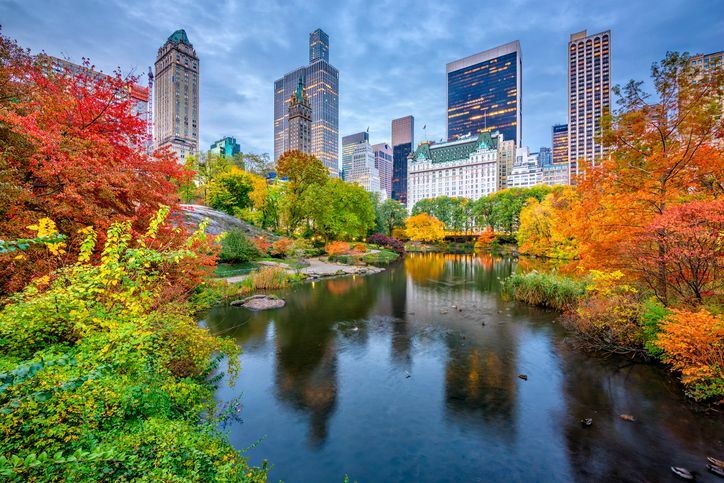 My boyfriend and I are planning a 3 day trip (Sun-Wed) and are interested in the beautiful views of New York, shopping, cuisine and nice neighbourhoods…. Where can we rent bikes? We plan on cycling primarily Central Park. Thanks! 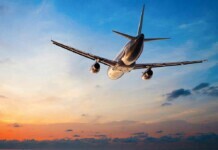 Best Transportation from LaGuardia to Crowne Plaza – What choices do I have to get 7 adults and 14 pieces of luggage from LaGuardia Airport to the Crowne Plaza Times Square? My Mother and I are visiting NYC in October for 3 nights and want to ride the Roosevelt Island Tram, can you tell me if it has reopened yet? Thank you…. Hi Melissa. Previously spoke to you on TA. Your site it coming along great very impressed. I am coming NY on 19th Nov-24th I wanted to know if you wouldn’…. Get 100+ more pages of the BEST things to do in NYC, organized and color-coded with maps and directions by neighborhood. 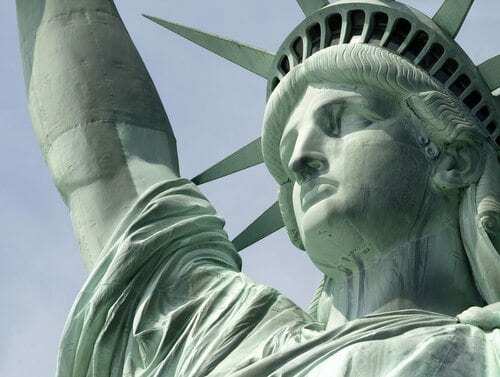 What isn’t available with New York City Tourism? Hardly anything! Attractions, world-famous landmarks, theater, museums, architecture, TV and movies, 843 acres of park, thousands of kids’ activities, every food imaginable …OK, I’ll stop now and let you see for yourself. Here are some general areas of the NYC Insider Guide to explore.